Welcome to my biweekly writing prompt series. The rules of the challenge are simple. I’ve provided two options below, and there’s a handy link-up button at the end of the post, so you can upload your contribution and share it with others. You have until the 14th of October to submit, before the next round begins. If you prefer to use the pingback method, I’ll check out each link I receive. 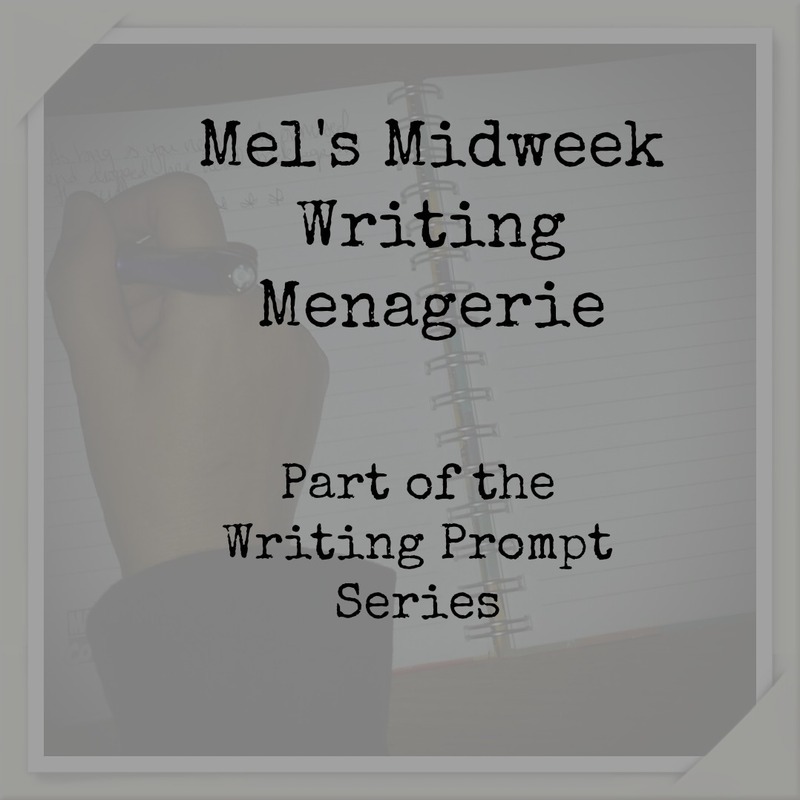 Here is the hashtag, should you wish to use it – #MelsWritingMenagerie. This month the theme will be centred around Halloween. All entries are shared on Featured Fiction. Blood seeped from the wound; it snaked along the blade, dripped from the hilt and landed with a sickening plop on his shiny, black shoes. Write a scene from your favourite show, film or book, which incorporates Halloween as a theme. Thanks 🙂 I’m glad you’ll be around. Thanks for stopping by. Just checking on our weekend coffee. I actually was out too many times this week to gab with friends so I need to buckle down and work today! I always wonder if I’m missing one of your posts. I subscribe–is that how I’ll get the most recent? You have so many options!